North Lodi charmer! Bright and open kitchen with beautiful back splash. Dual pane windows! New flooring, inside laundry. 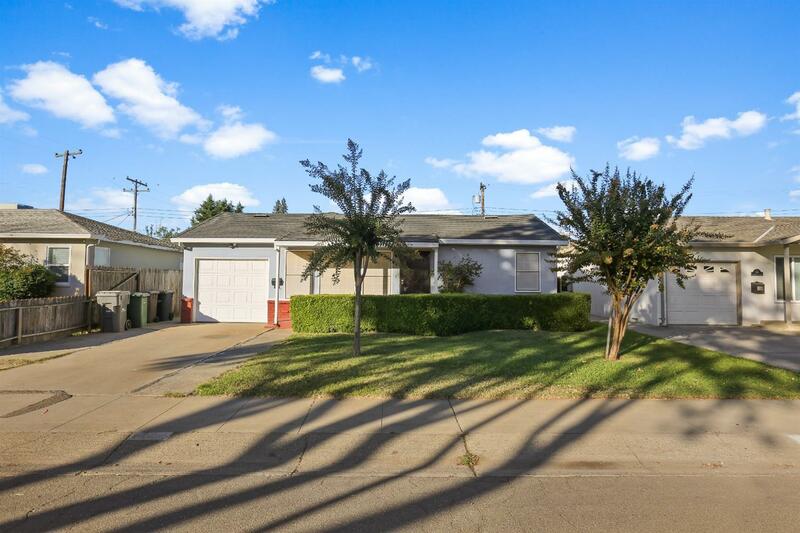 Close to Lodi Lake, Schools , Lakewood Mall. Huge back yard! Ready to move in and entertain.